This is all the highest end equipment, offering you the best possible solution for your complete off grid set-up. With 3 SMA Sunny Islands for 3 phase and 12Kw of panels will give you large charging capacity during the day. This is suitable for a large off grid house, farm or workshop. If you are a long way from a grid connection this is probablly much cheaper than getting connected to the grid, and then you will have no bills to pay for using it! With this system you can register for the FIT tarriff if installed by a registered MCS installer. 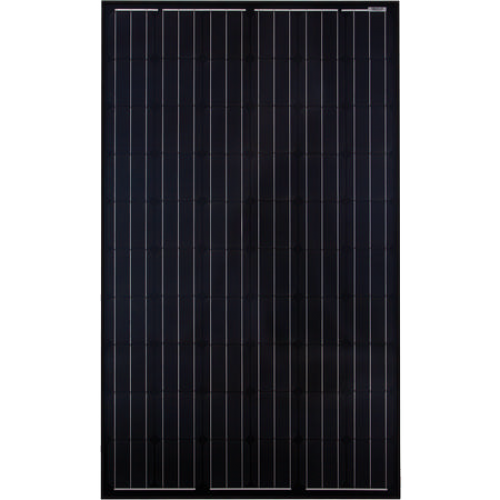 Perfectly suited to the design of the traditional residential PV system up to the higher power outage range. After all, with the addition of the new 10 kVA and 12 kVA* versions to the portfolio, the Sunny Tripower product range covers a broad spectrum of applications. Users benefit from numerous tried-and-tested product features. Highly flexible with its proven Optiflex technology and asymmetrical multistring, it delivers maximum yields with a top efficiency rating and OptiTrac Global Peak. In addition to Bluetooth communication, it also comes standard with a direct Sunny Portal connection via SMA Webconnect. Other standard features include integrated grid management functions, reactive power supply and suitability for operation with a 30 mA RCD. In summary, when it comes to system design in the 5 to 12 kW power classes, the Sunny Tripower is the optimum product solution – for applications ranging from use in your own home and larger PV rooftop systems to implementation of smaller-scale PV farms.